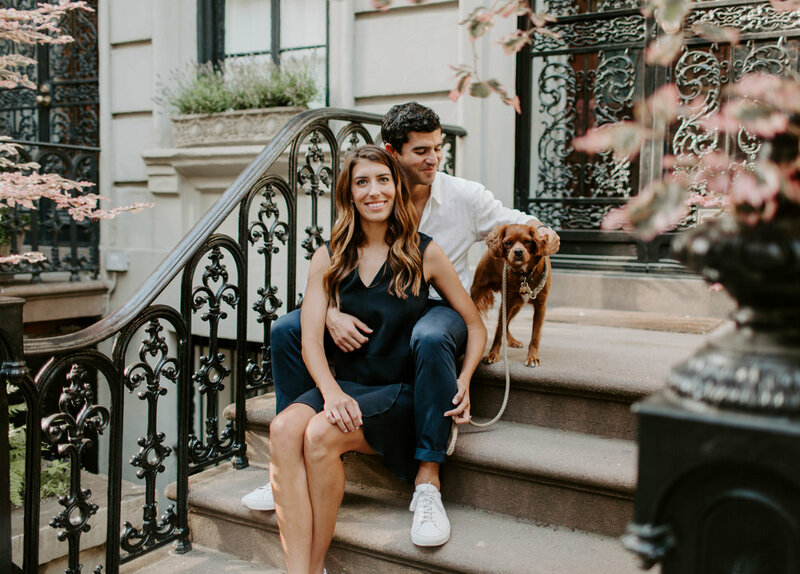 Margeaux + Simo are two of the sweetest souls! 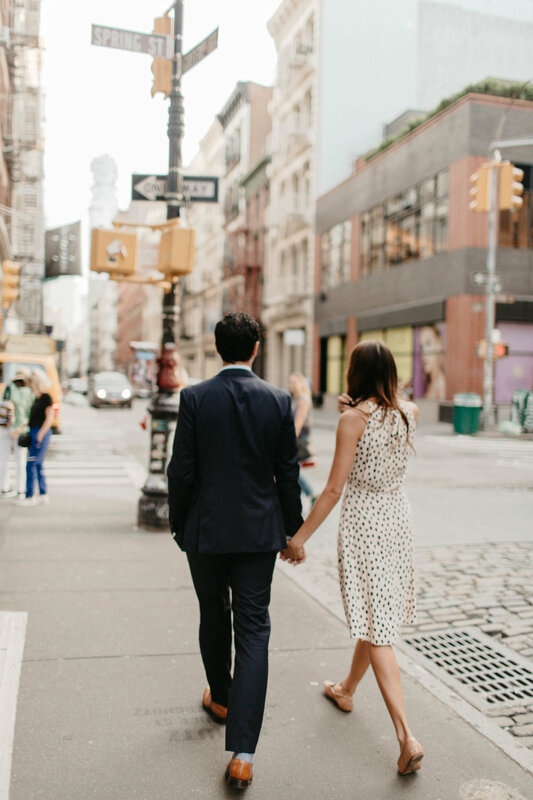 We had the honor of shooting with them for a couple of hours around the city, and it was a blast running around with them and hearing about how they met, what their lives consist of, and seeing their love in a very real way - they just have such a sweet + visible connection. 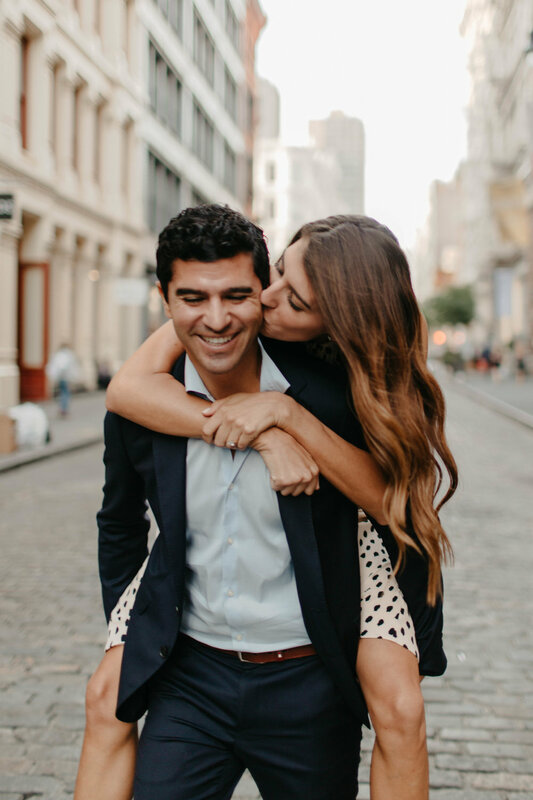 Simo is from Morocco and has worked all over the world, so we were able to hear about some of his greatest experiences. 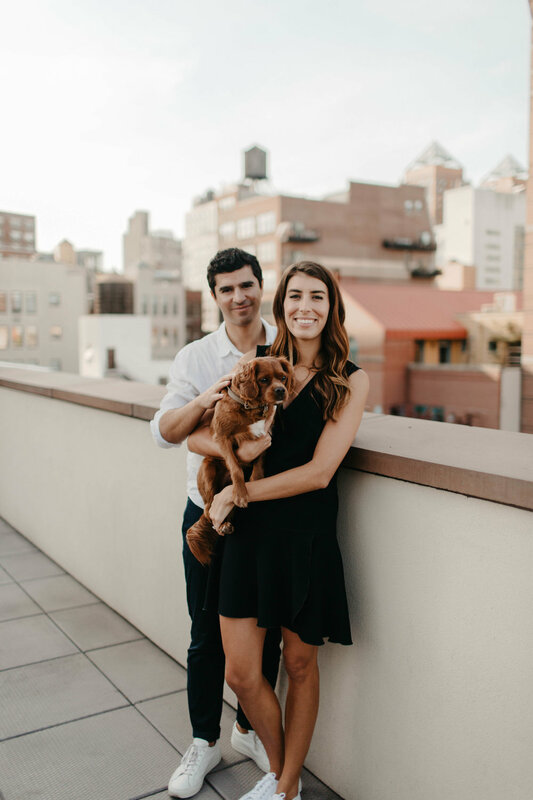 Margeaux is from Texas, just like us, so we were able to relate and speak on our love of all things Texas. 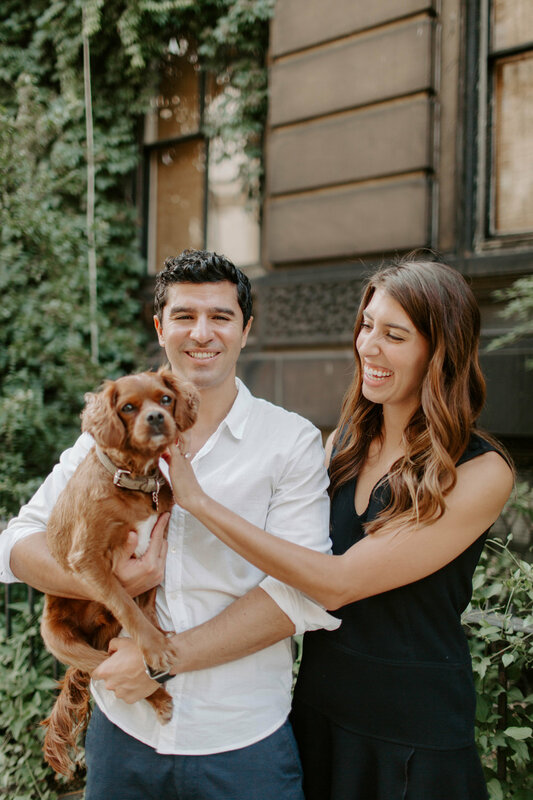 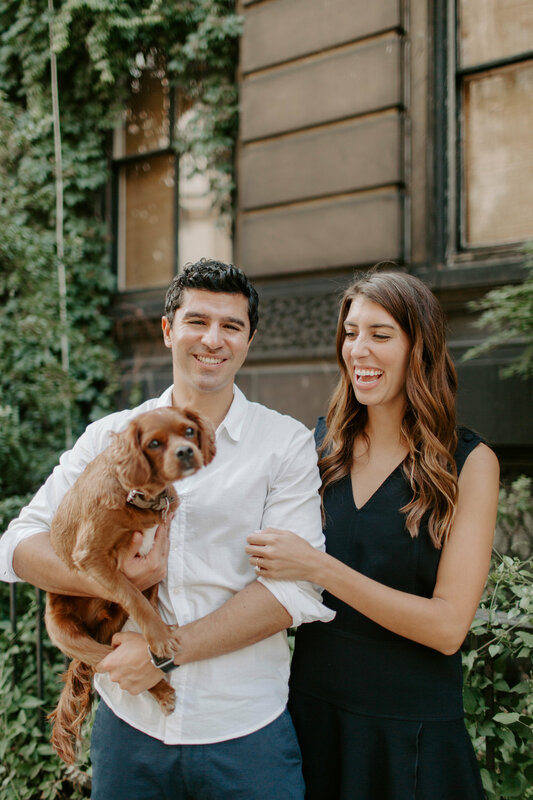 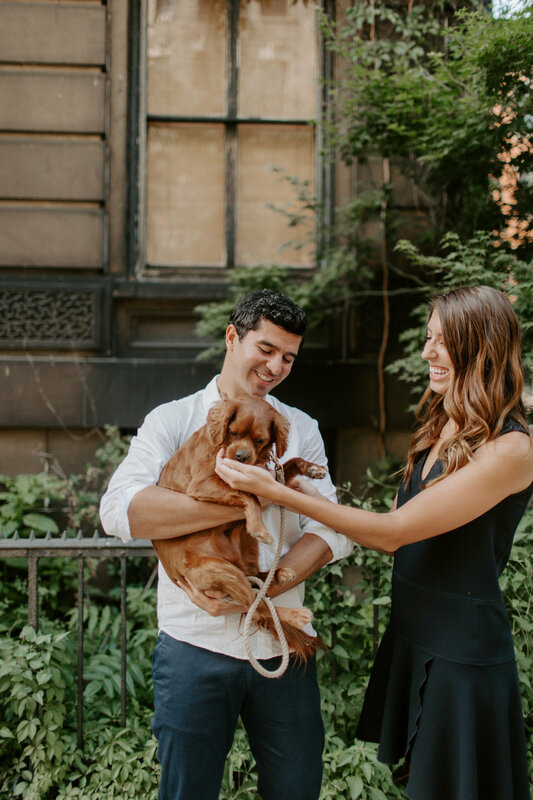 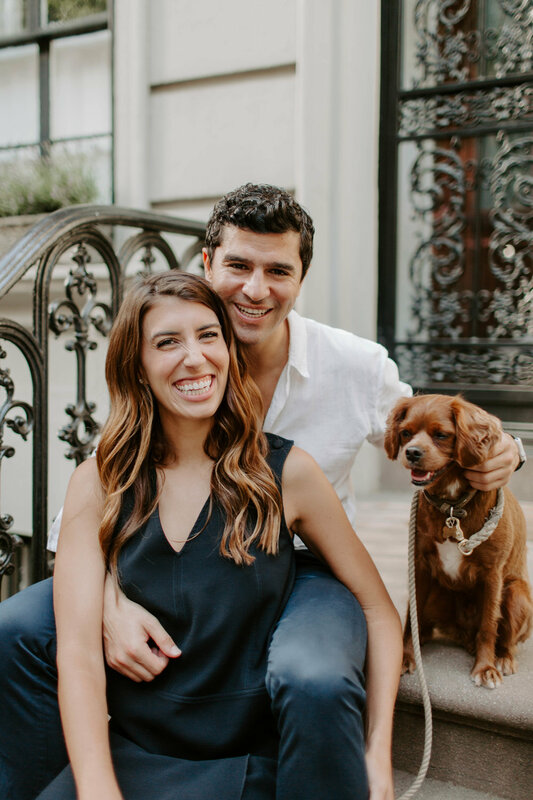 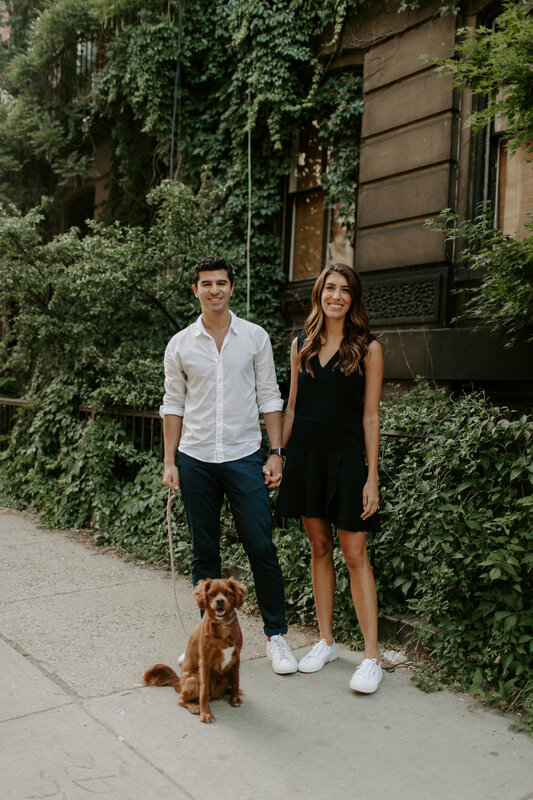 Together they make the perfect pair, and their sweet pup only added to the cuteness of their engagement photos. 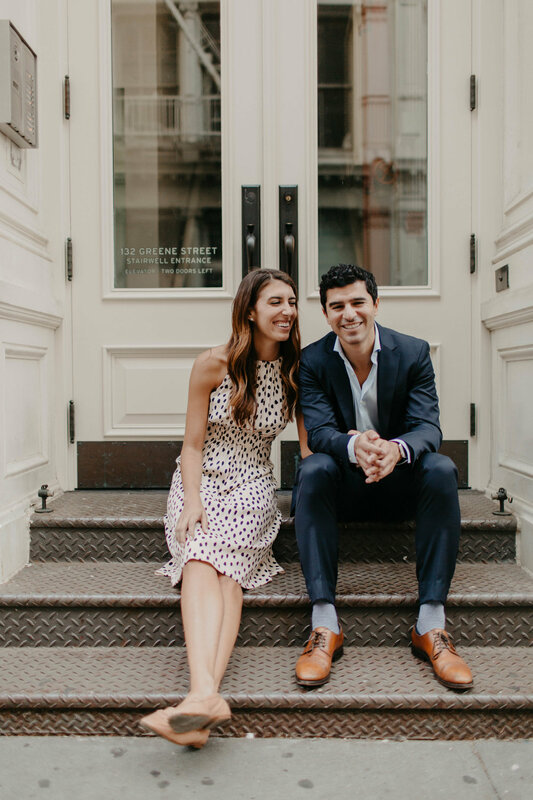 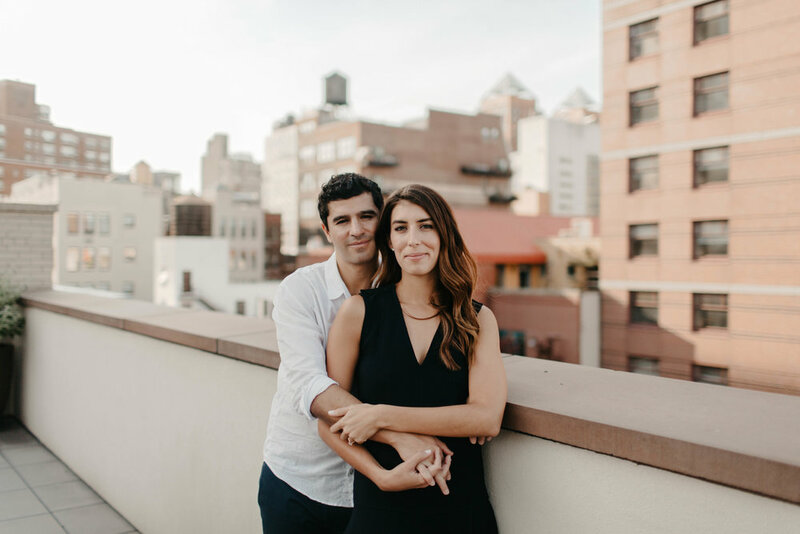 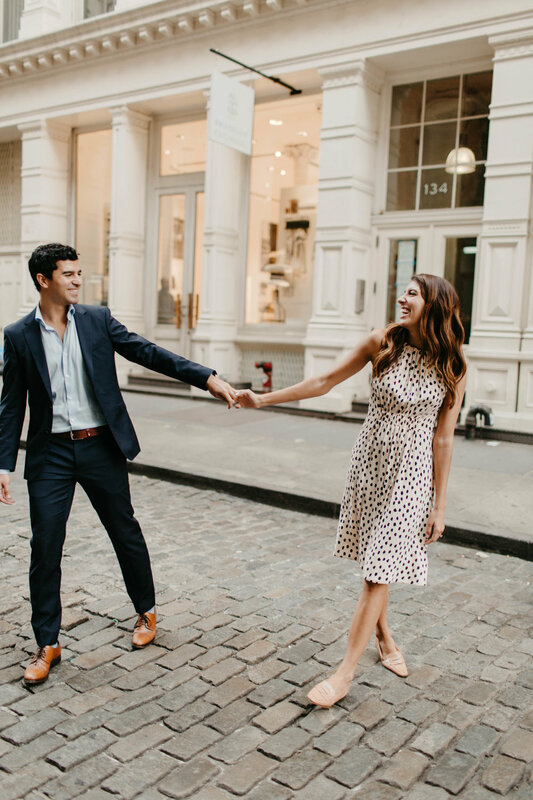 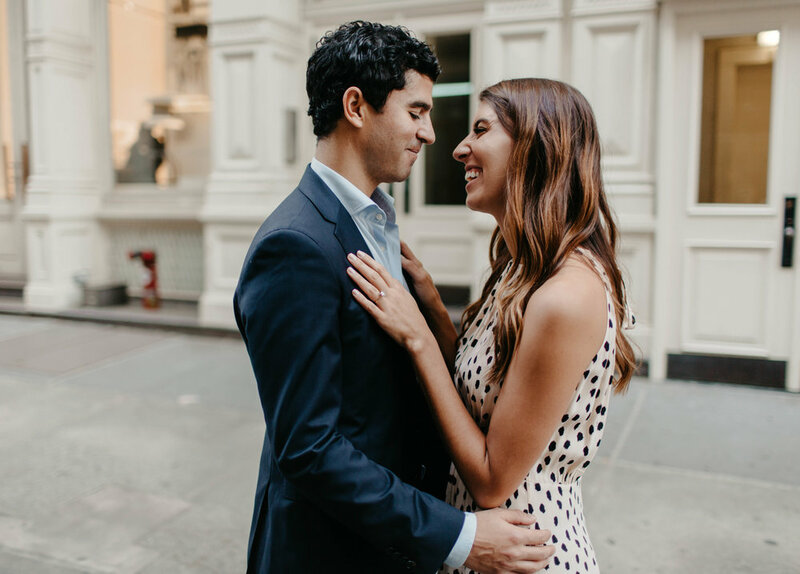 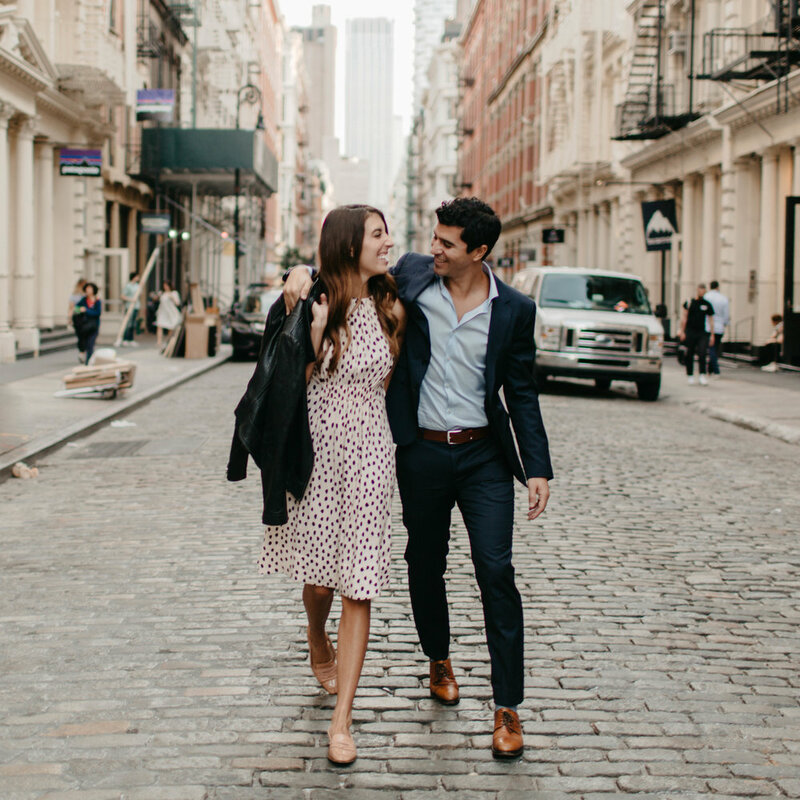 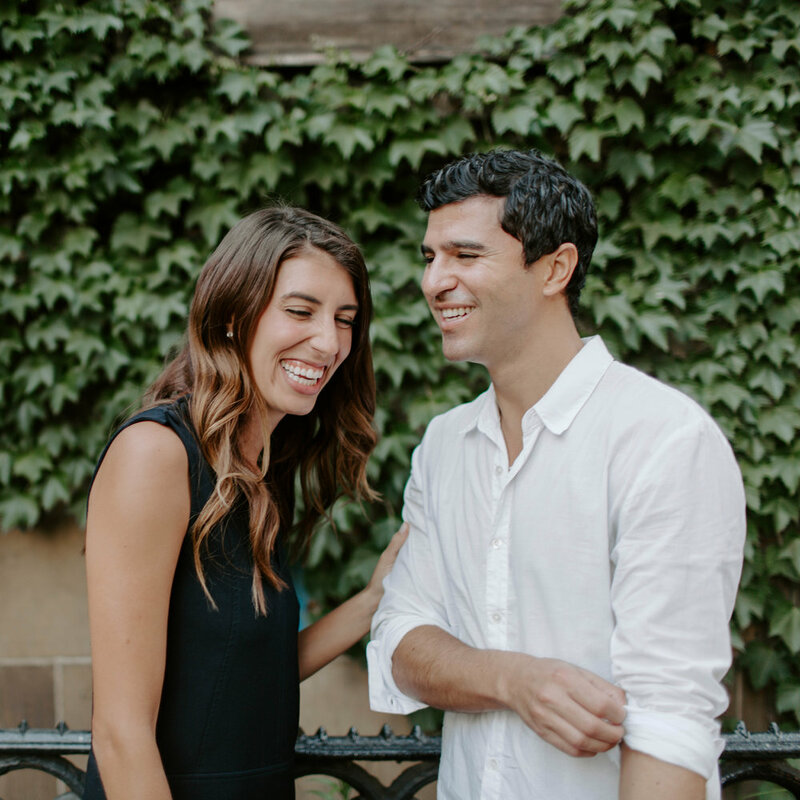 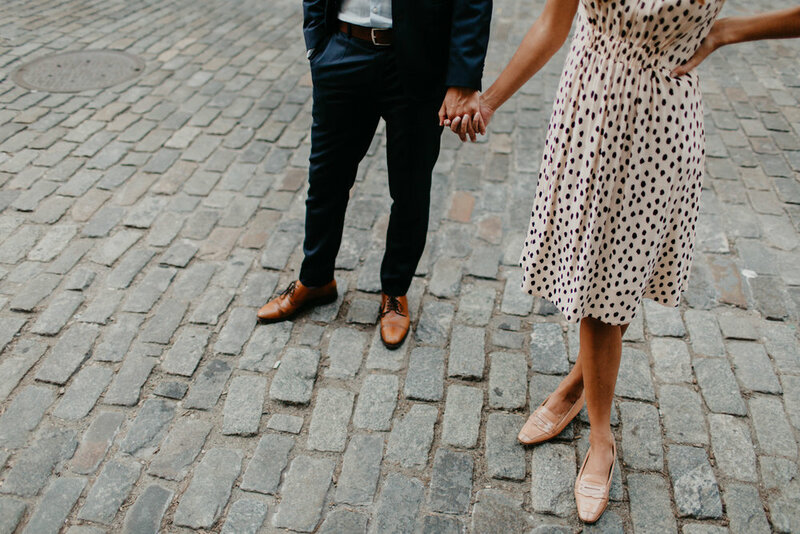 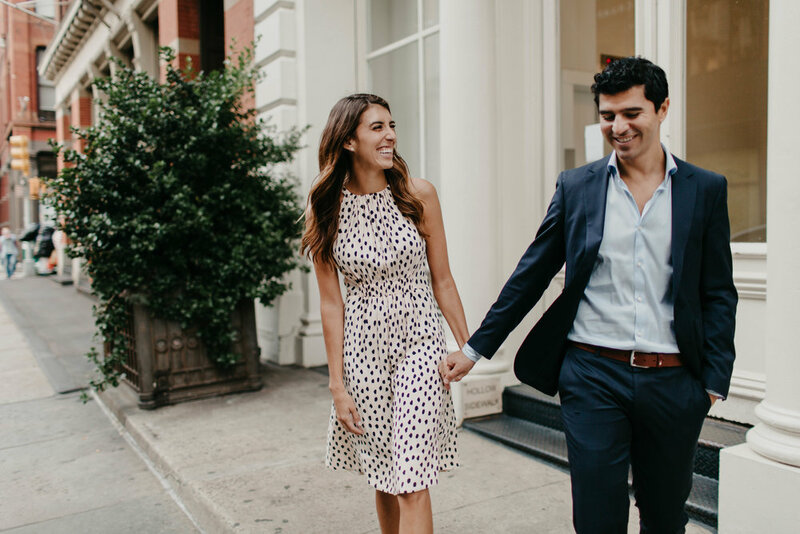 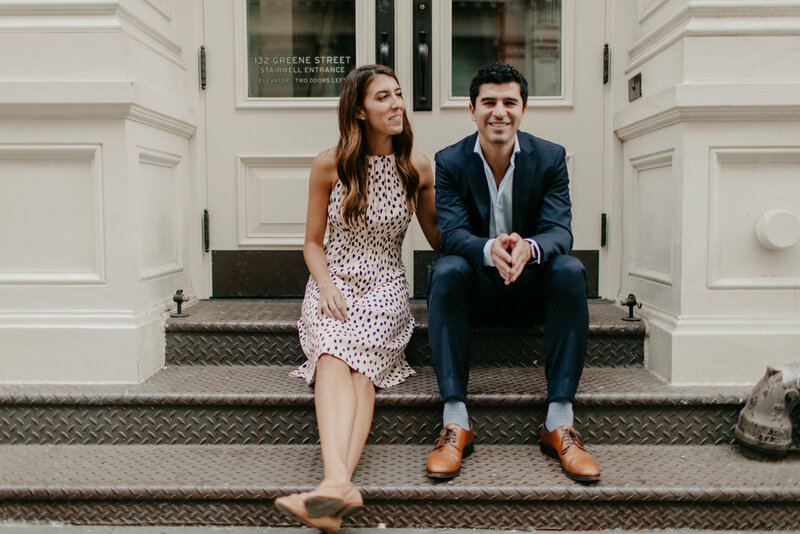 Take a look at their West Village + SoHo session, and let us know what you think! 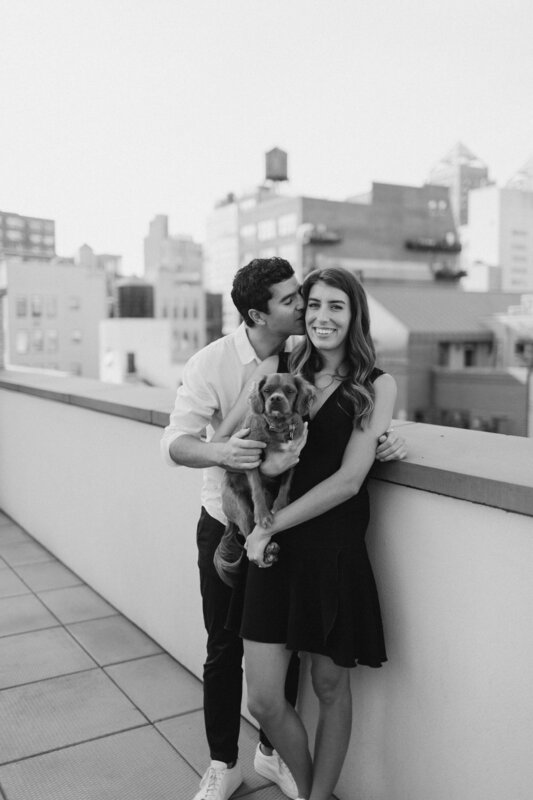 As always, thanks for the support and love!